Brewery buyouts tend to create a splash of media attention when they happen. Most of that attention centers on how the acquired brands will boost market share and profitability. The point that's often missed is how messy these things can be on the distribution side. One of the memorable trainwrecks in this regard was Anheuser-Busch's acquisition of 10 Barrel a couple of years back. The boys at AB wanted to align 10 Barrel with AB-owned Western in Portland. But the franchise rights here were owned by Maletis, an independent AB house. Maletis was reluctant to offload the rights to 10 Barrel. And thanks to Oregon's stiff franchise laws, they were under no obligation to transfer the rights without appropriate compensation. That led to comical posturing on the part of Anheuser-Busch, which preferred sticks to carrots. The rights were eventually transferred, apparently via the transfer of brands, not cash. Now we've got another trainwreck in the making, and Maletis is once again involved. This time, the conflict is with MillerCoors, which recently bought Hop Valley Brewing. The MC folks want to align Hop Valley with Columbia Distributing in the Portland area. Columbia, a MC house, distributes Hop Valley throughout Oregon and Washington. But not in Portland, where Maletis owns those rights. As was the case with 10 Barrel, Maletis has been reluctant to discuss turning the Hop Valley rights over to Columbia. This is especially ironic given what happened when Seattle's Elysian was acquired by AB in early 2015. Columbia, which owned Elysian's rights, sold them to Maletis and AB-owned Western. 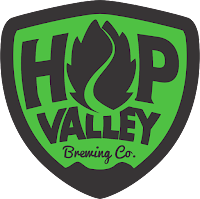 Now Maletis balks with Hop Valley. There are reasons for everything, of course. Maletis will eventually turn over the Hop Valley rights. But they'll have to be fairly compensated. The rub is that Hop Valley has been growing wildly since launching a production brewery about two years ago. It is currently the fourth ranked brewery in Oregon, according to admittedly sketchy OLCC stats. It isn't hard to understand why Maletis is driving a hard bargain with Hop Valley. Elysian isn't part of OLCC stats. If they were, those stats would show that Elysian's numbers are well below Hop Valley's. In the case of Elysian, Columbia wasn't giving up something of huge monetary value, which is what Maletis will be doing when it transfers Hop Valley's rights. 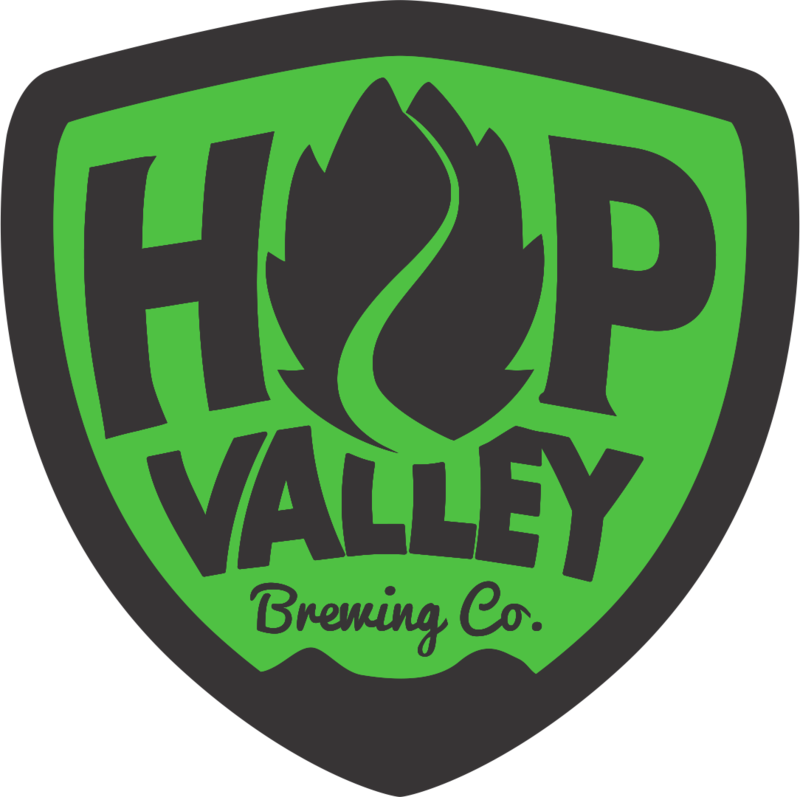 One of my industry contacts says Columbia may have to write a check and trade a brand or brands to acquire Hop Valley's rights. I suspect he's right. But this trainwreck is yet another example of the issues that are coming into play more and more often as big beer lurches into craft space.